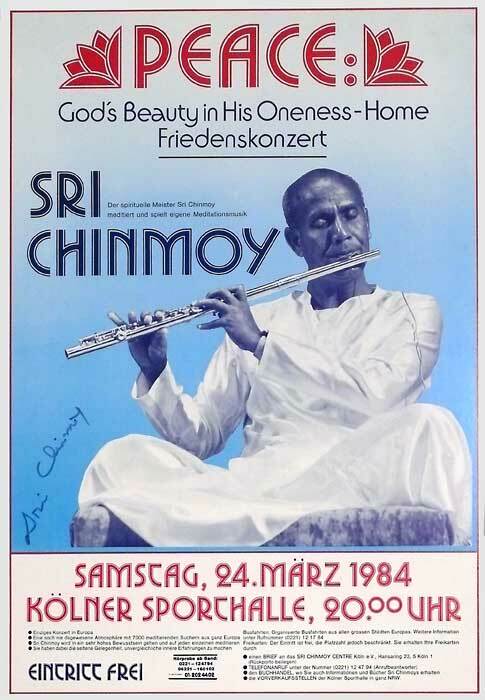 On March 10th, 1976 Sri Chinmoy played for the first time on the Western Flute in a concert in Melbourne, Australia. This performance marked the beginning of a lasting relationship with this instrument. 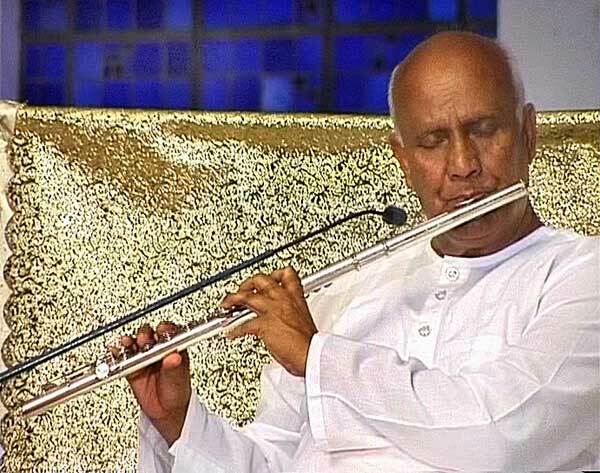 Over the years he played dozens of different flutes from all over the world, among them a golden coated bamboo flute and an electronically amplified echo flute. 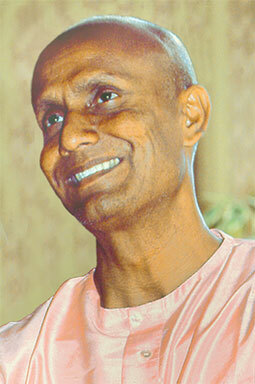 Not to forget his most popular CD “Flute Music for Meditation” that is also part of a package with the book “The Wings of Joy”, published by Simon & Schuster, New York.